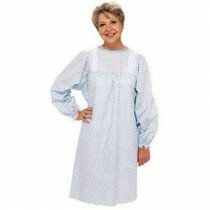 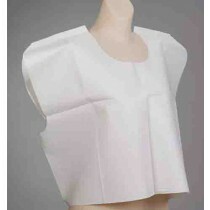 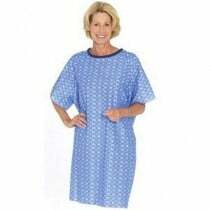 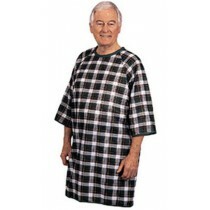 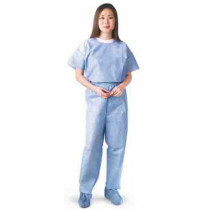 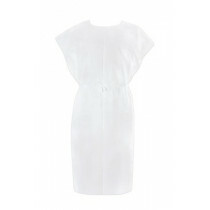 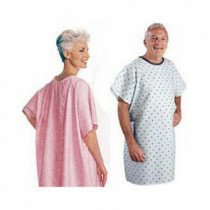 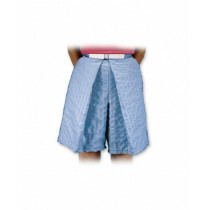 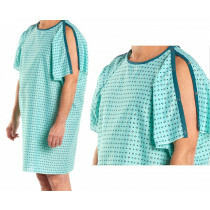 Patient Hospital Gowns come in a variety of sizes and colors. 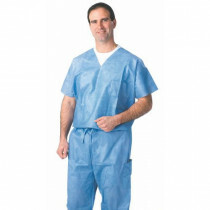 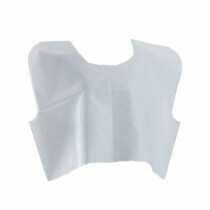 Our medical gowns come from top brands such as Salk, Medline and more, which are trusted names in designer hospital gowns. 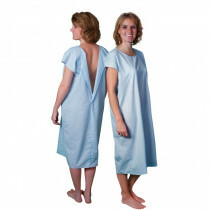 Another popular product is our Alba Care Steps Soft Sole Footwear. 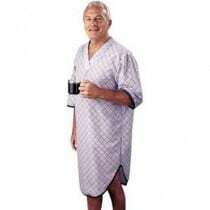 These socks are soft, comfortable and come with treading on the bottom to reduce the likelihood of slipping.